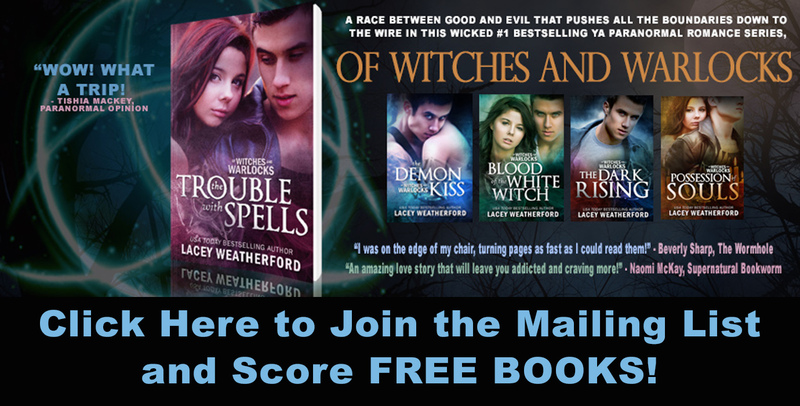 Of Witches and Warlocks: SNEAK PEEK: COVEN + Blogger/ARC sign ups! SNEAK PEEK: COVEN + Blogger/ARC sign ups! Hey all! As many of you know, I have a new release coming up. 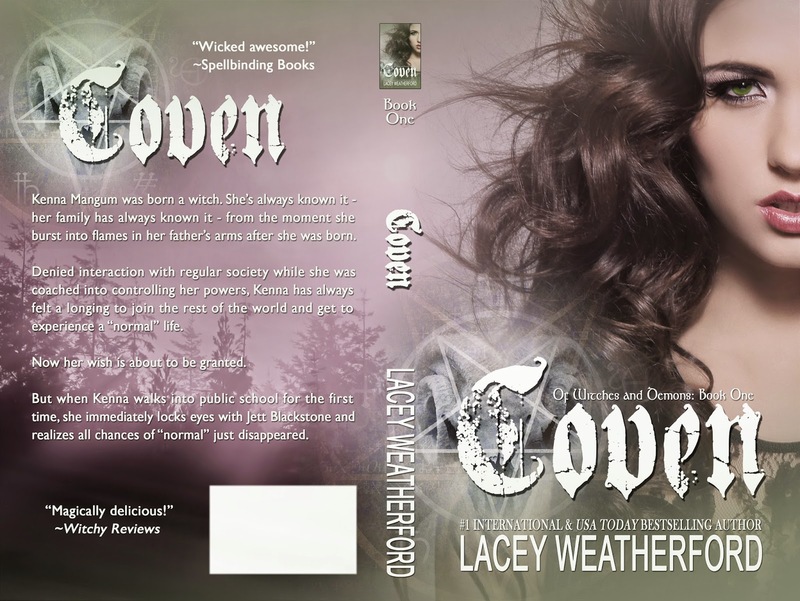 Coven, the first book in my Of Witches and Demons series, is coming on April 12, 2015!! Woohoo!! For those of you who are fans of my Of Witches and Warlocks series, Of Witches and Demons is the sequel series, and YES, Vance and Portia are returning as characters! BUT, if you haven’t read Of Witches and Warlocks, you can still read Coven/Of Witches and Demons and know what is going on. So here is a never before seen SNEAK PEEK of Coven to tease you! Preorder links are listed below as well! Now she's ready to have a "normal" life. Too bad things don't always go as planned. “Who the hell is that?” Jett’s voice caused me to jump, since I hadn’t realized he was still here. Turning, I found him sitting against the wall just beyond the doors to the school. An angry expression was on his face, his mouth set in a hard line as he glared at me. Glancing back to where my dad was taking off his motorcycle helmet, I watched as he smiled and waved at me. “You ready?” he shouted, and I nodded. “Who is this guy to you?” he practically growled at me. “You have no competition because you’re not even in the running.” He was so dang pompous. “Get lost, Jett.” I turned toward the motorcycle, tired of the conversation. It was like beating my head against a brick wall. Glancing behind me, I saw him rising to follow me and I felt my pulse rate shoot up. I needed to keep him away from dad, just in case he could sense anything from him, but I didn’t know how to distract him. Before I could contemplate anymore, Jett moved right on past me, heading for my dad. I ran after him. “Wait!” I called but it was too late. “How do you know, Kenna?” Jett asked, his posture completely on the defensive. My dad arched an eyebrow and glanced between the two of us. “What’s going on here?” he asked through our mental link. “This guy is a friend of Seth’s, but he thinks I made the wrong choice. He wants me to date him instead. Now he thinks you’re competition as well.” I groaned. This was so embarrassing. “Don’t you talk to her that way,” Dad said, swinging his leg off the still running bike and I groaned. I knew my dad. If he felt I was being threatened in anyway, he’d go ballistic. Want to read more? Preorder Coven now! Blogger ARC/Release Day Blitz Sign Up: Click HERE!